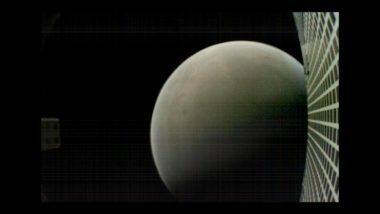 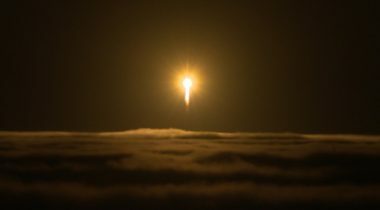 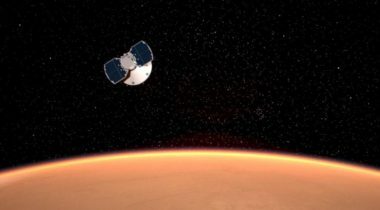 The success a pair of cubesats achieved in relaying telemetry from NASA’s InSight Mars lander demonstrates that such spacecraft can play increasing roles in future deep space missions, spacecraft designers believe. 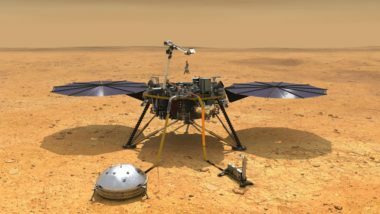 NASA’s InSight spacecraft is on track for a landing on Mars Nov. 26 on a mission to study the planet’s interior. 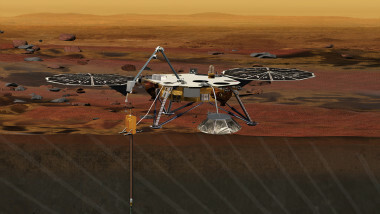 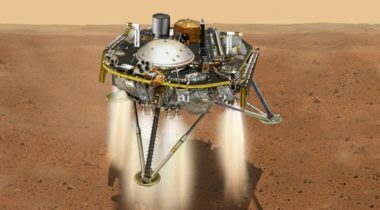 NASA announced Sept. 2 that it has approved plans to launch a delayed Mars lander mission in 2018, although at an additional cost that could affect plans for later planetary missions.